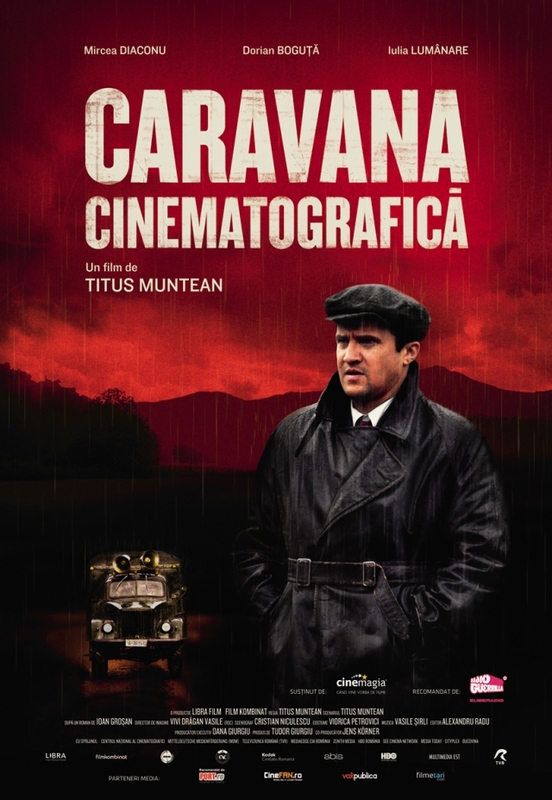 A kino caravan descends upon an isolated Transylvanian village, in the early 60’s, to show a propaganda film. This is young activist Tavi’s first assignment and he’s struggling to make a success of it. But everything seems to be against his plans: the endless rain that causes flooding, the inertia of some of the villagers.